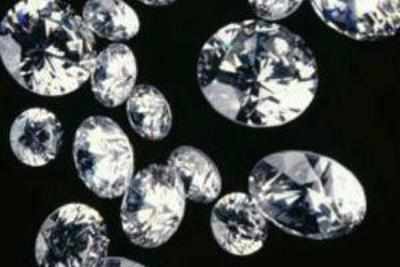 NRI-owned diamond technology firm awarded in Singapore | IIa Technologies Pte. Ltd.
SINGAPORE: An NRI-owned firm has been honoured in Singapore for being one of the fast growing Small and Medium Enterprises (SME). Singapore-based IIa Technologies, the world leader in grown diamond technology, recently received the prestigious SME100 Award. “We are extremely proud to have won the SME100’s Fast Moving Companies’ Award. The award is a recognition for SMEs like IIa Technologies which has established one of the world’s most advanced diamond growing greenhouses right here in Singapore, the innovation hub of Asia,” Vishal Mehta, CEO, IIa Technologies said.